Ever get tired of Windows Updates or how Windows just like to crash on you at random times, or even all the changes Microsoft has been making to Windows and they are nothing close to what people want. If you are tired of Windows you wouldn't be the only one. Slowly but surely people keep moving away from Windows. An obvious alternative for most people are Macs. Apple put out a amazing smartphone with the iPhone so their computers must be good too right? Yes usually they are very good but you have to be ready to pay for it. So what if you don't feel like giving Apple over a $1000 for a MAC. Well, you can always go with Linux. Linux has always been associated with hard to use and for nerds or geeks. That is not how the Linux world is anymore. Linux has been making itself easier to use over the past decade going so far as to try and look similar to Windows to make the transition easier for people. These days you can do everything the average user needs to out of the box. You get a web browser, Firefox, and a free alternative to the Microsoft Office software. Even if you do have to download a program, you can get it from the built in app store that most Linux versions have built in. Linux has many versions to choose from, I found one site that listed up to 227 versions of it. Thankfully you only need one or two to get your computers to work the way you want them too. Past that it is only personal preference. You just have to pick which looks best to you and comes with the programs you want. Also did I mention that almost all versions of Linux are free?!?!?! There are one or two that require you pay one way or another but typically you don't need those unless you are running a business. Out of all of these version I will cover a few of the big ones here. And they are all free. Now you may be asking yourselves, why are the only choices, Windows, Macs, or Linux? To put it bluntly, that is all you need. 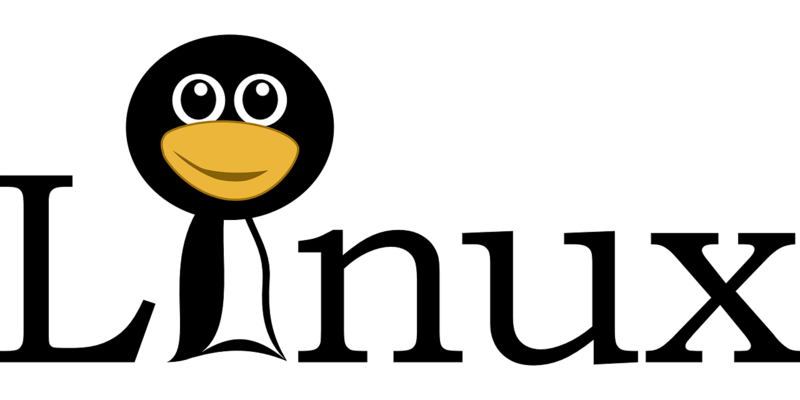 Linux is not just an operating system like Windows. 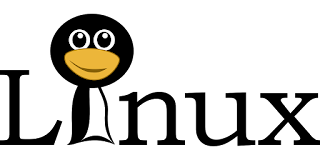 Linux is an open-source piece of software that you build operating systems from. 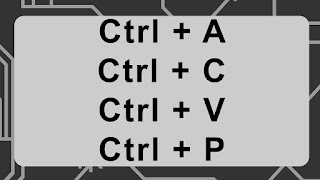 You take the core of Linux and add to it and customize it to make a operating system for people to use. The Mac operating system, OSX, even uses some of the basis that is also used in Linux. Android on smartphones was started from Linux as well. So really Linux is the only alternative to Windows. Now no more waiting. What are those alternatives. Ubuntu is the name most people know of when they think of Linux. It is the most common variant of Linux and even comes pre-installed on some systems. Ubuntu uses the Unity desktop which must be their try at building a tablet and full computer desktop all in one. Ubuntu is also the core of many Linux versions so if Ubuntu works on your computer then many of versions of Linux will work too. During my time using it I found Unity to be the most awkward desktop I have ever used on Linux. The ISO file was a decent size at 1.1GB. It ran well on the laptop I used to test it which is a dual core AMD with 3GB of RAM. On that system it was using 544MB while nothing else was running. While Unity is weird it does have some beautiful animations and has nice smooth windows, booting however is a little slow. Lubuntu is based off of Ubuntu and was designed to run on older or under powered systems. It focuses on low resource usage and energy-efficiency but does its best to still be a powerful environment. Lubuntu uses the low impact LXDE desktop and comes with several low impact programs. The number of those programs it comes with is also small to keep the operating system running nice and quick. During my testing of Lubuntu I found out just how little resources it uses. The ISO file is 700MB. On a small netbook with only 1GB of RAM it was using only about 270MB of the RAM. That is amazing compared to what Windows usually takes. I wouldn't even be able to run Windows 7 on this netbook today. Programs are responsive and launch quickly. And last but not least booting it incredibly fast for being on a standard hard drive. Xubuntu is another low impact operating system but not as low impact as Lubuntu. It comes with more programs then Lubuntu you can get up and running as quickly has possible. It uses the Xfce desktop which is fairly light weight and snappy. I also tested this OS on the same netbook that I test Lubuntu on. The ISO file is 1GB and Xubuntu used 310MB of RAM on the netbook. Slightly slower then Lubuntu at launching programs and booting but definally gives you the feeling a more full featured OS compared to Lubuntu. From my testing I think Xubuntu has a good balance of low resource usage and power. But I advise using it on slightly more powerful hardware then the netbook I ran it on. 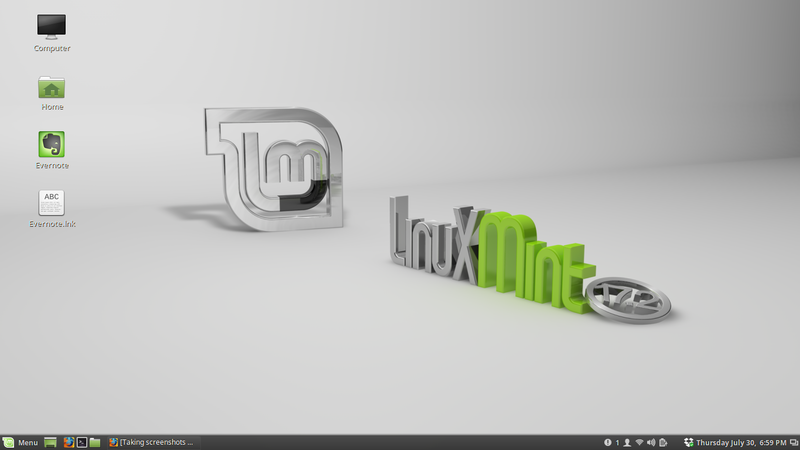 There are several versions of Linux Mint so to stop any confusion I tried out Mint with the Cinnamon desktop. Linux Mint is known to be one of the fastest growing Linux based operating systems in term of popularity. Thats mainly because it is so easy to use out of the box. It comes with the necessary software to play MP3s, DVDs, and Java application at installation so you don't have to spend the next hour setting up utilities like you do in Windows. The Cinnamon desktop also looks and works very similar to Windows so the transition is easy for most users. Also Linux Mint is no to have a very "in touch" development team. They listen to what users say on the forum and blog and make changes that their users want. Refreshing to see this after having the whole Windows 8 thing with Microsoft. While testing Mint I did notice that its install ISO file is somewhat larger then most Linux operating systems. It is about 1.5GB in size. So if you install via a disk you need to use a DVD, a CD defiantly won't cut it. I ran Mint on the same laptop that I used for testing Ubuntu. Out of the 3GB of RAM that my laptop has it only used about 425MB. Thats a good chunk of RAM but the OS runs extremely smoothly with gorgeous transitions and animations. The color palate is also extremely pleasing to the eyes but if the light green color isn't for you, you can change it under preferences. So far this is my favorite Linux based operating system and it will be staying on my laptop permanently. I highly recommend Mint with the Cinnamon desktop if you are using anything better then an old netbook. So that is a short overview of some Windows alternatives. Linux is a huge world but don't be overwhelmed. You don't need to know the whole thing. You just need a solution to your problem. Linux can be your solution to Windows if you are willing to try it. I hope you enjoyed this post as much as I enjoyed writing it. Look for more post written similar to this one to come as well as the usual Tekk Tips and the like. Thanks for reading everyone and check out my Twitter link on the left for more Tekk goodness.